Who would have thought that Exposé would one day publish a review of disco music? Certainly not I. Be that as it may, this CD arrived in the same package as the Trigal album from Guerssen. Strictly speaking, Manuel Macheño Peña AKA El Turronero was a Flamenco cantaor popular in the 70s to 90s. 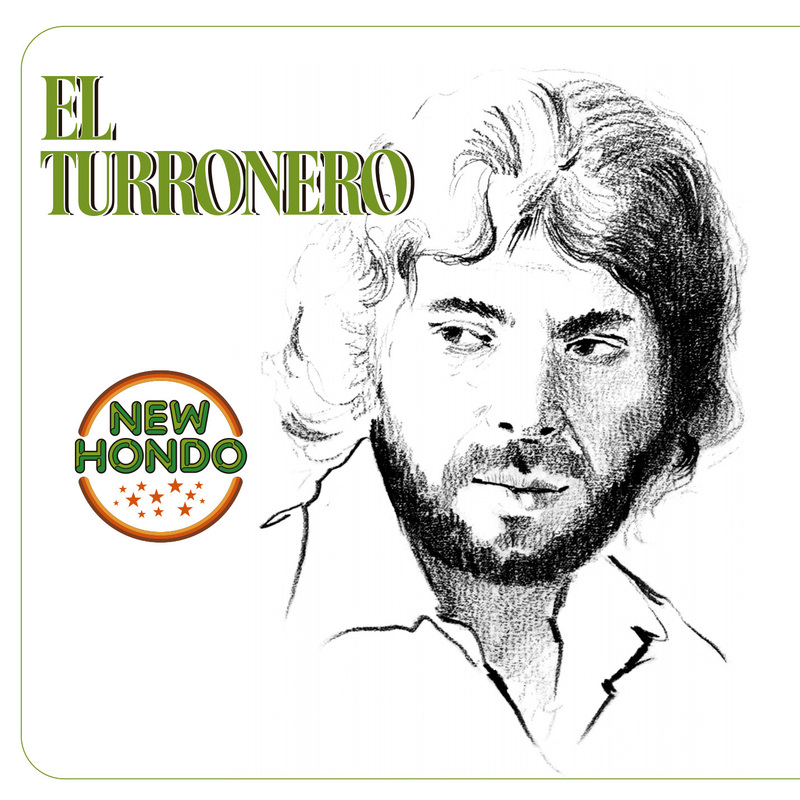 Born in humble circumstances, his parents sold nougat in street stalls hence his nickname, El Turronero became famous in Spain, dying at the young age of 59 in 2006 from a stroke. New Hondo was his sixth album, released in 1980. Guerssen remastered the album and reissued it on September 14, 2017. The music is an interesting amalgam of Flamenco and gypsy wailing, disco, funk, and even one or two slight references to progressive rock. The opening track “Las Penas (La Caña)” is probably the best on the album and the one most likely to appeal to Exposé readers. Here we have heavy bass, gothic organ, El Turronero’s wailing gypsy vocals, mid-Eastern themes, melodic female backup singers, and a disco beat. The second song, “Si Yo Volviera A Nacer (Aires De Huelva),” is slightly different with a pseudo electric sitar sound. The rest of the disc ranges from sappy 70s variety show tunes to funky disco tracks with El Turronero doing vocal gymnastics and arpeggios. Again, not an album that you would normally expect to find reviewed here, but if you are in the mood for a different listening experience, check it out.